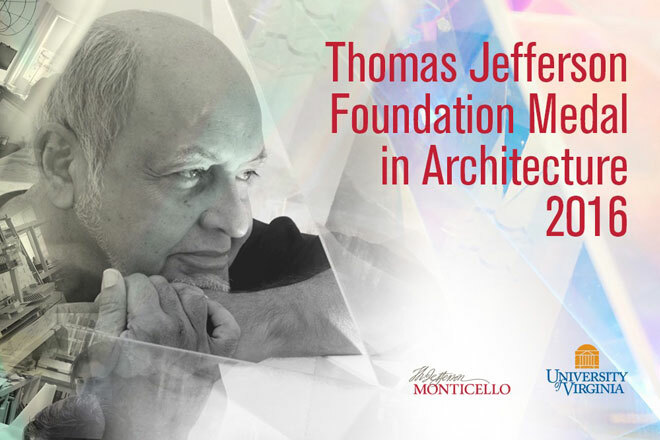 BALMOND WINS THOMAS JEFFERSON FOUNDATION MEDAL IN ARCHITECTURE, 2016. The University of Virginia has chosen Cecil Balmond OBE for the Thomas Jefferson Foundation Medal in Architecture, 2016. The award is the highest honour bestowed by the University. It recognizes the exemplary contributions of recipients in endeavours which Thomas Jefferson, author of the Declaration of Independence and third U.S. president, excelled and held in high regard. Balmond joins a distinguished list of past honourees that include Ludwig Mies van der Rohe, Philip Johnson and Frank Gehry. 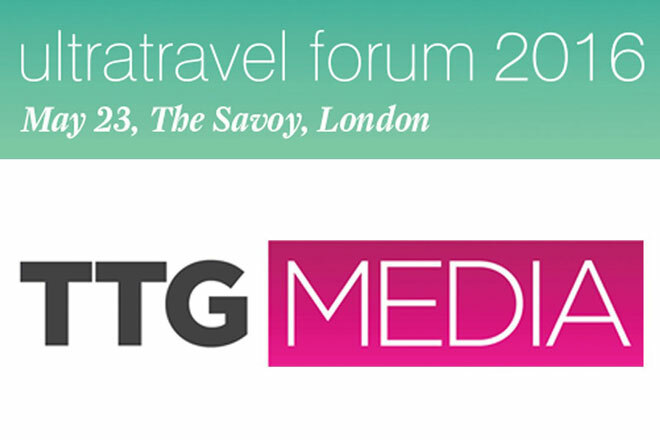 This is the 50th edition of the awards which have annually honoured exceptional work since 1966. The award will be officially presented on April 13th, Jefferson’s birthday. During his visit, Cecil will be presented with the medal and give a free public lecture at the University. The program also includes Informal, an exhibition of Balmond work, displayed at the University from the 28th of March until the 15th of April 2016, showcasing key projects, as well as his unique design philosophy and methodology.